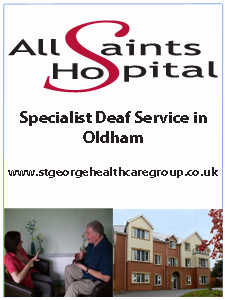 We are fast becoming the leading portal for deaf people. Our mission is to unite the deaf community and be a pillar of support and inspiration. Browse our website for the latest news, job listings, careers advice, and networking opportunities within the deaf community.